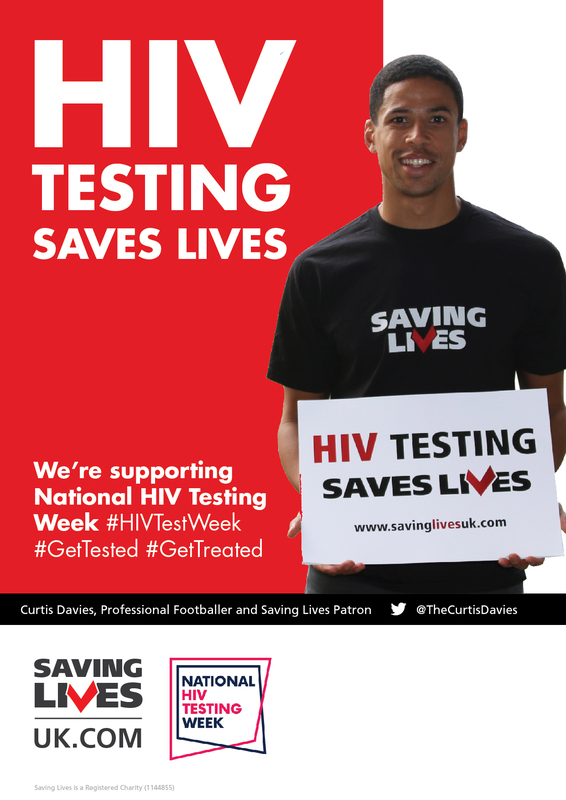 HIV Testing Week is traditionally in November, often syncing up with European HIV & Hepatitis Testing Week, which lead up to World AIDS Day – observed worldwide on December 1st. 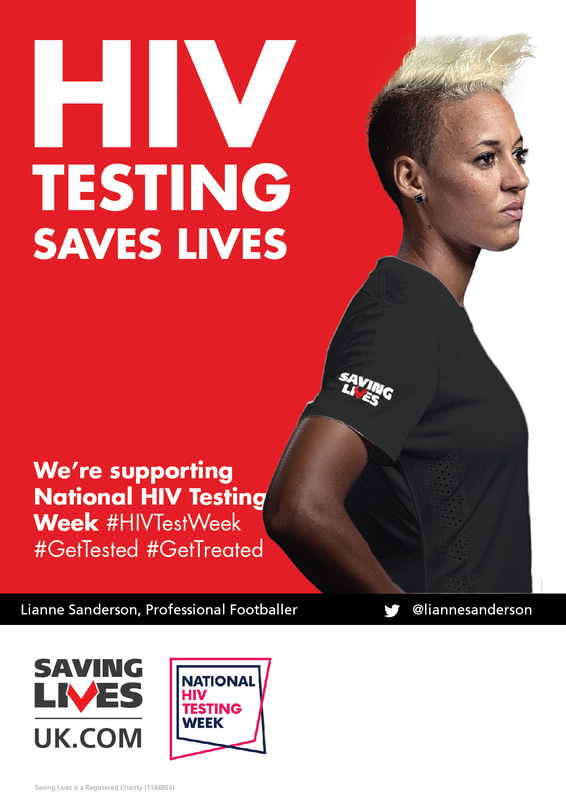 Each year we produce our own posters featuring a number of our supporters and ambassadors. 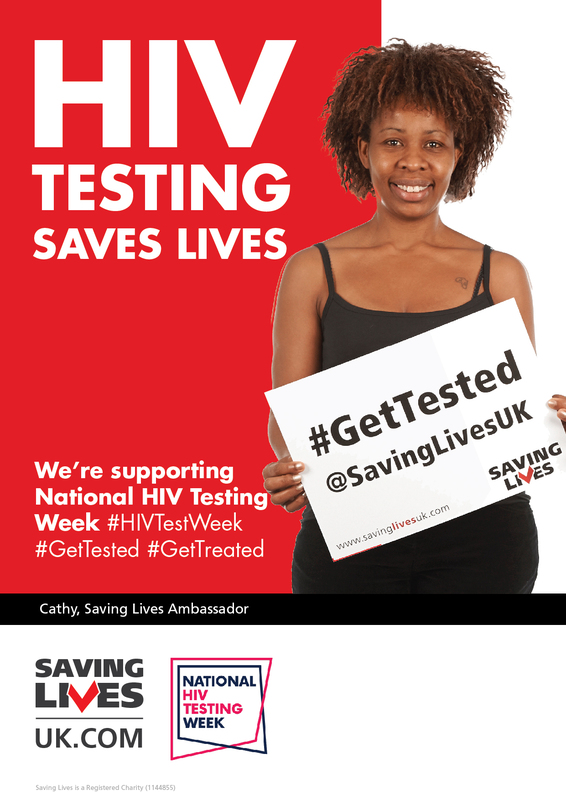 This year we’ve decided to focus on the trending topics of #GetTested and #GetTreated. 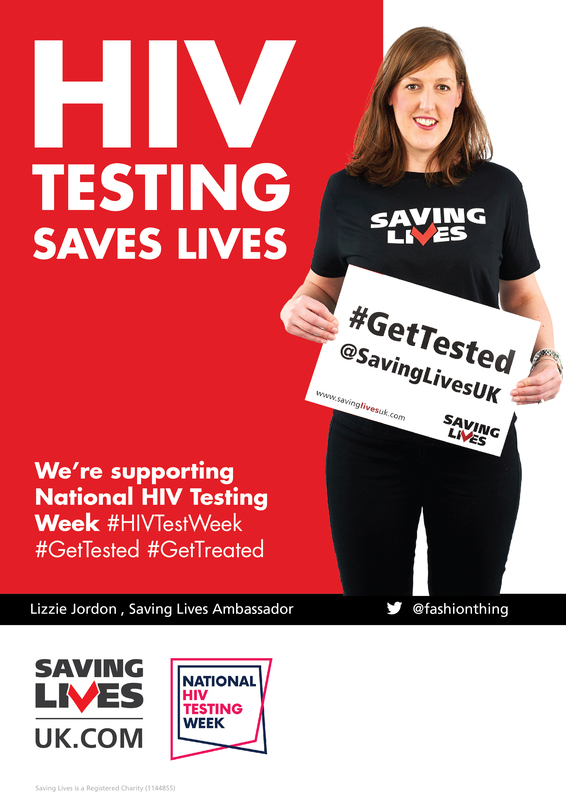 Below are just some of the posters we’ve created this year – you can click them to view the full size for download & print. We have left a blank space on the lower right hand side should your organisation wish to add their own logo and/or contact details. 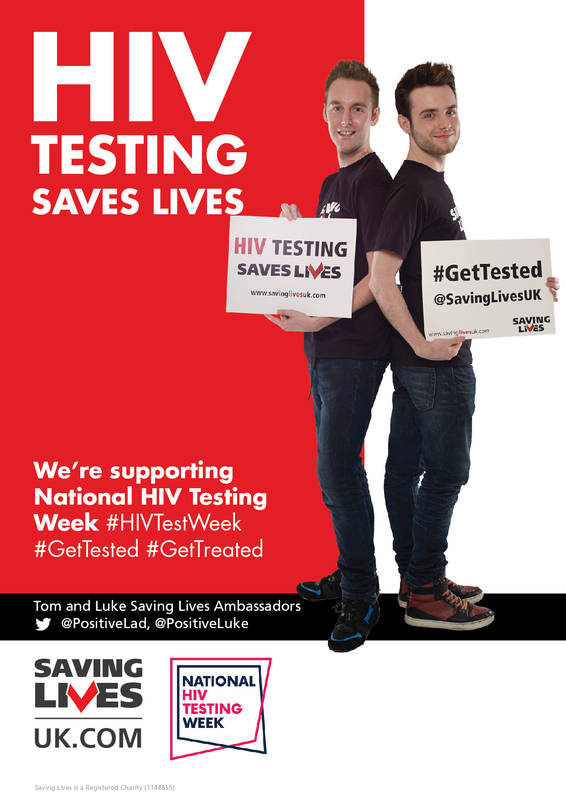 If you’d like a poster drawn up with your own photo please feel free to contact tomhayes.savinglives@gmail.com. 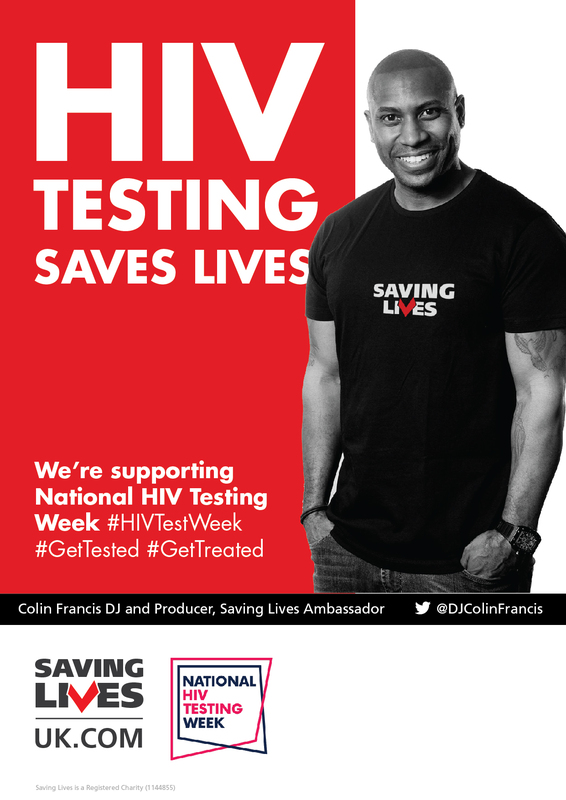 Colin Francis, DJ, Saving Lives ambassador.